Very nice home site available at The Glades at Windswept Cove. 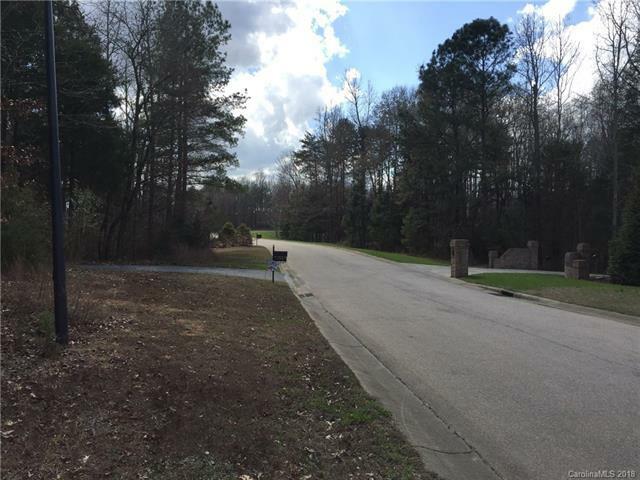 Come build your dream home on one of the last few lots left in the area. 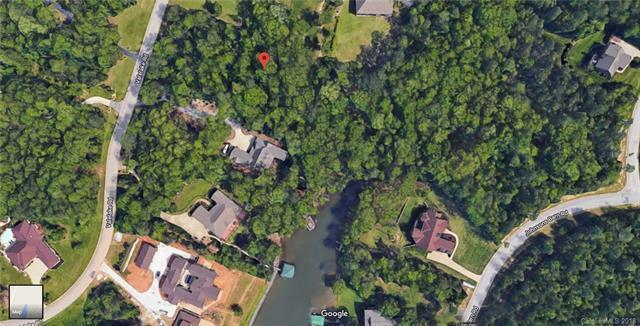 Waterfront is toward the back of the property but may only be deep enough for a canoe. 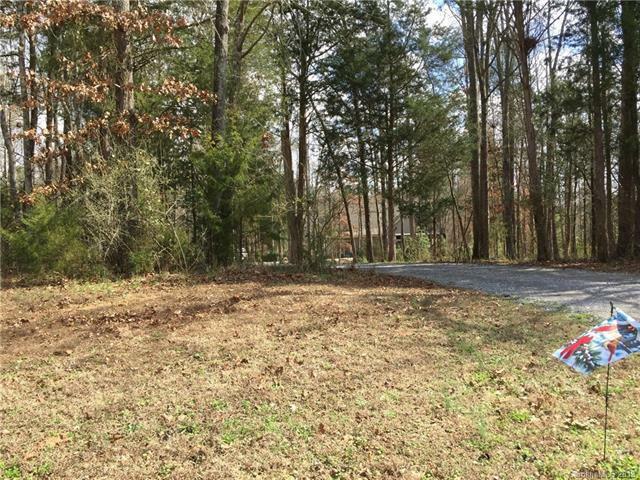 Property has a gentle sloop, which may be an ideal for a crawl space or walkout basement. 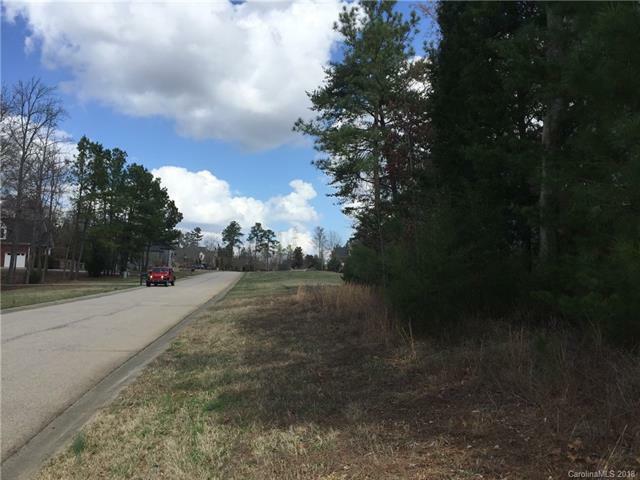 The 1.545 acres property is centrally located in an excellent area between Lake Wylie, Newport, and Rock Hill - just minutes to the Queen City and Charlotte International Airport. Come check it out and you may fall in love with it at first sight.